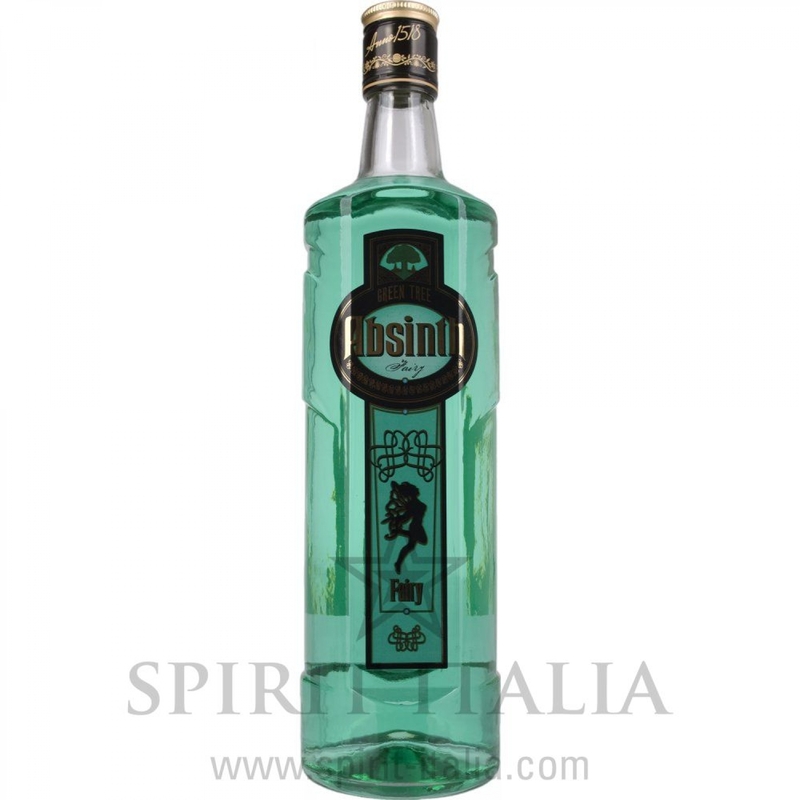 Czech Absinth Fairy 70,00 % 0.7 l.
Buy now this product together with VOD-CA Greenlabel 40% Vol. 40,00 % 0.7 l.
VOD-CA Greenlabel 40% Vol. 40,00 % 0.7 l.
ready for shipment: in 7-10 days VOD-CA Greenlabel 40% Vol. 40,00 % 0.7 l.
Puschkin Nuts & Nougat 17,50 % 0.7 l. 20,00 EUR / 28,57 €/lt. Stolichnaya Vodka Hot 37,50 % 0.7 l. 21,20 EUR / 30,29 €/lt. Tres Sombreros Tequila Reposado 100% Agave 38% Vol. 38,00 % 0.7 l. 39,75 EUR / 56,79 €/lt. Royal Dragon Superior Vodka Elite PASSION FRUIT Flavoured Vodka 40,00 % 0.7 l. 45,15 EUR / 64,50 €/lt. Danzka Vodka Fifty Premium Distilled 50 % 1 lt. 30,30 EUR / 30,30 €/lt. Danzka Vodka red 40,00 % 1 l. 30,20 EUR / 30,20 €/lt. Royal Dragon Superior Vodka Imperial - mit 23 Karat Blattgold Magnum 40,00 % 1.5 l. 103,50 EUR / 69,00 €/lt. Sputnik Horseradish Vodka 40% Vol. 40,00 % 0.7 l. 21,30 EUR / 30,43 €/lt. Mansinthe Absinthe 66,60 % 0.7 l. 58,85 EUR / 84,07 €/lt. Kah Tequila Miniset GB 3x0,05 45,00 % 0.15 l. 67,10 EUR / 447,33 €/lt.